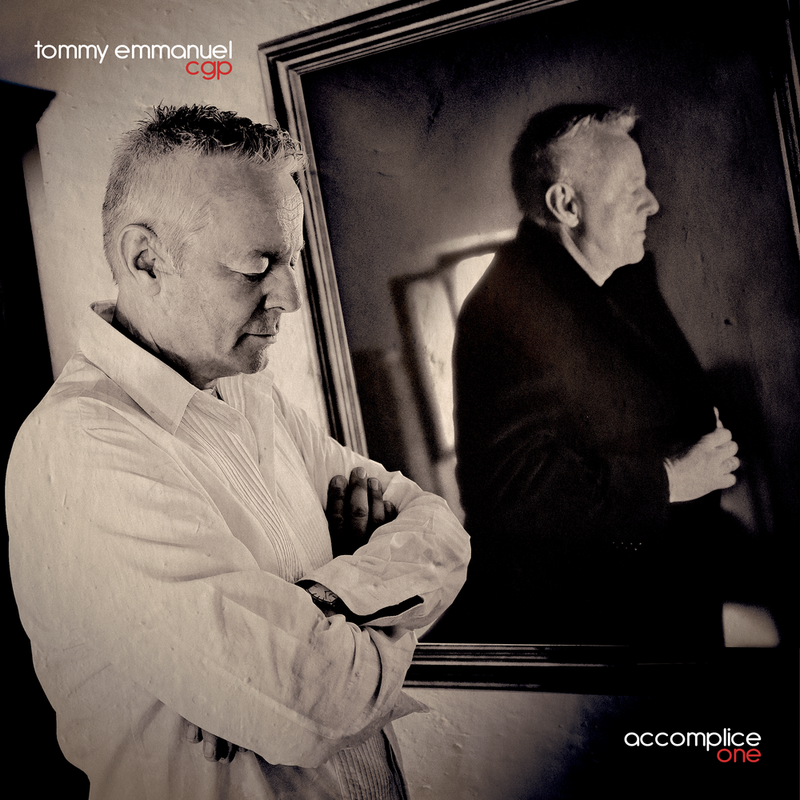 Influenced by the Merle Travis/Chet Atkins fingerstyle of guitar picking, Tommy Emmanuel developed a style of solo guitar playing that encompasses the range of a whole band– covering drums, bass, rhythm and lead guitar and a vocal melody simultaneously. No loop pedals, no overdubs, just one man and ten fingers. While some artists take ten-piece bands on the road and still fill out the sound with backing tracks, Tommy builds a complete sonic world entirely on his own.